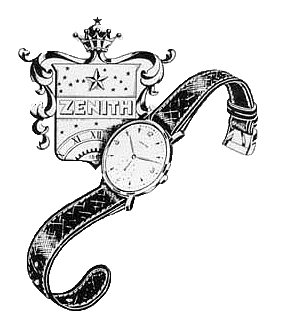 We specialize in vintage ZENITH watches since our start almost ten years ago. We’re able to find almost everybody a fitting ZENITH watch with the collection we have esthablised over the years. The fact that we specialize in nothing but vintage ZENITH makes us unique, but brings some major challenges too. We aim to become an international icon in the world of vintage watches and we will do anything to serve our customers in the best possible way. If you have any questions or comments, please feel free to contact us.